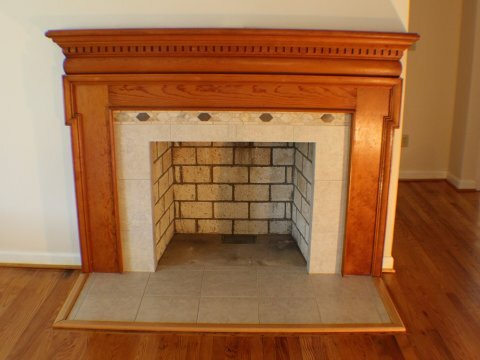 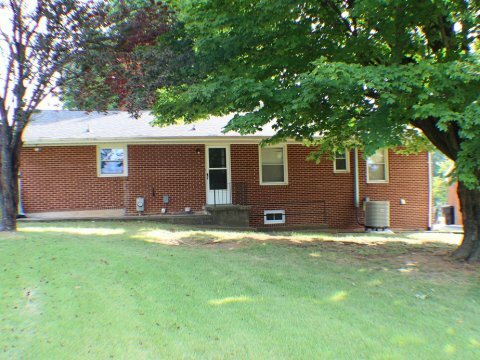 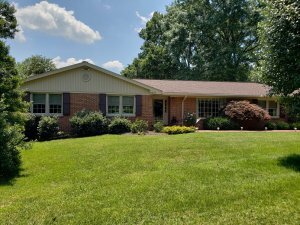 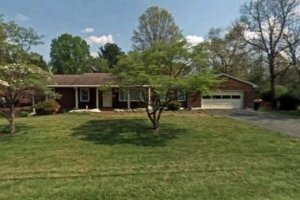 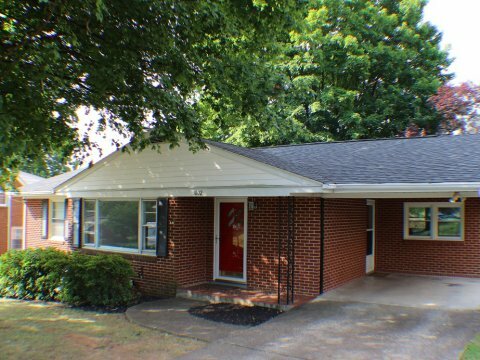 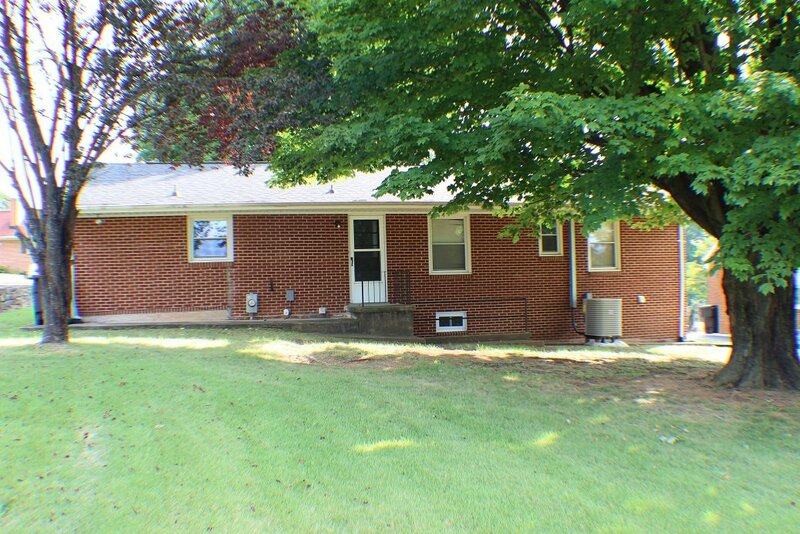 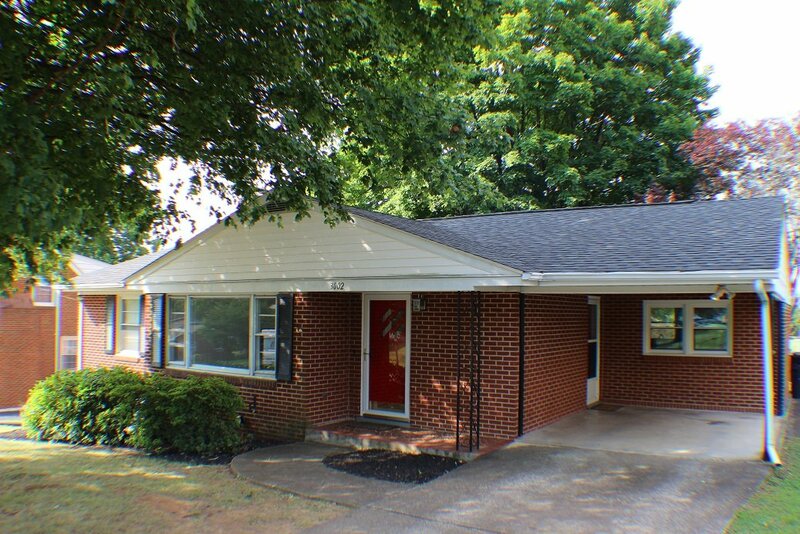 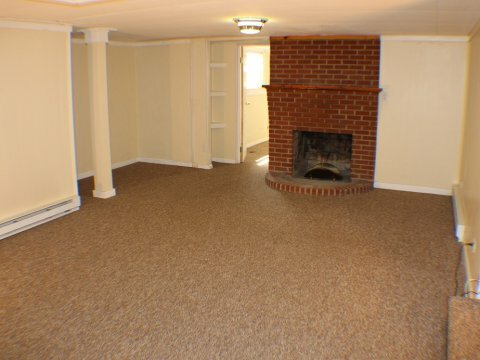 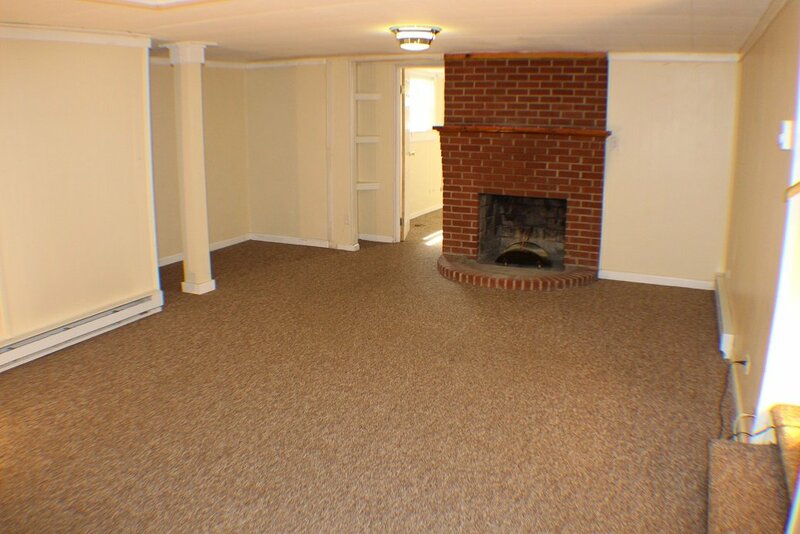 Remodeled brick ranch on a quiet tree-lined street in Glen Cove, a North Roanoke County neighborhood. 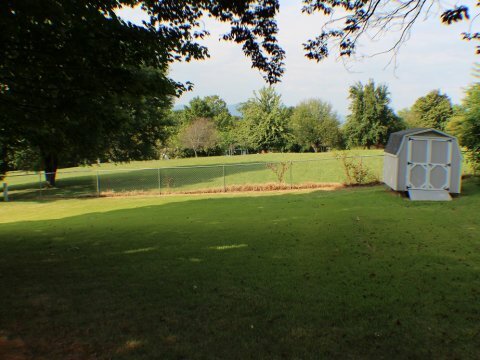 Attractive, mostly level lot with trees and within walking distance to Glen Cove Elementary. 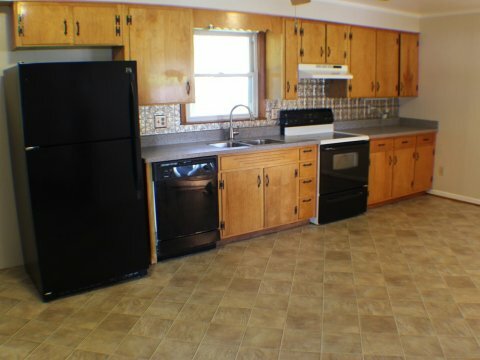 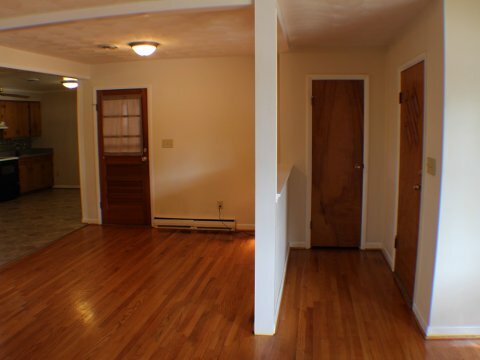 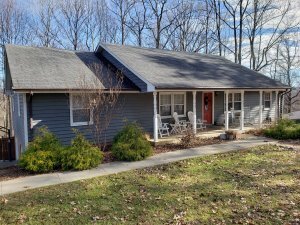 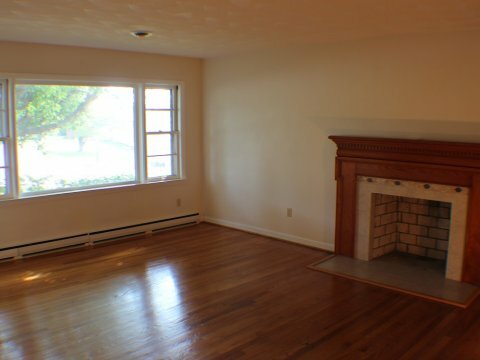 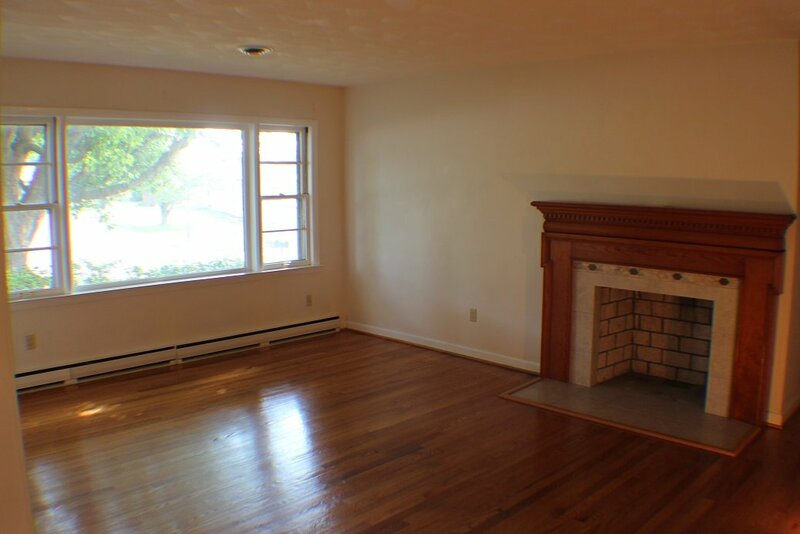 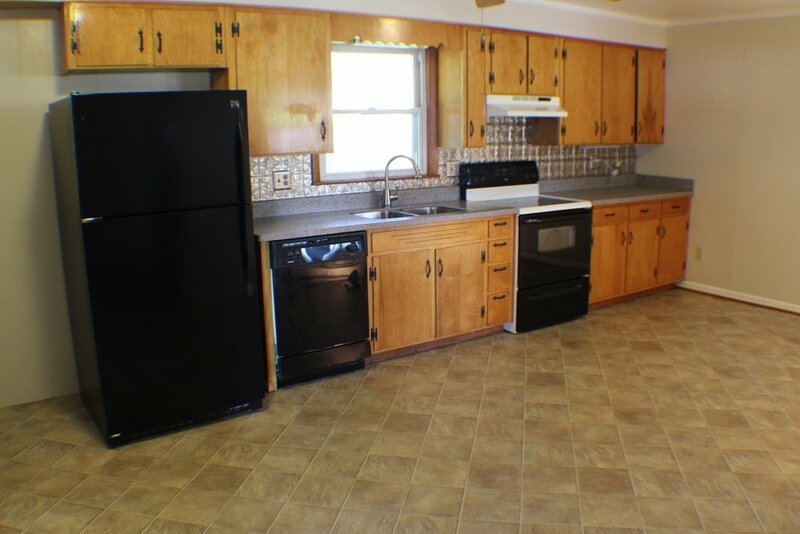 Ready to move in with replacement windows, new heating and air conditioning, new roof, remodeled kitchen with new refrigerator, solid surface counter tops, new sink, stove and dishwasher included. 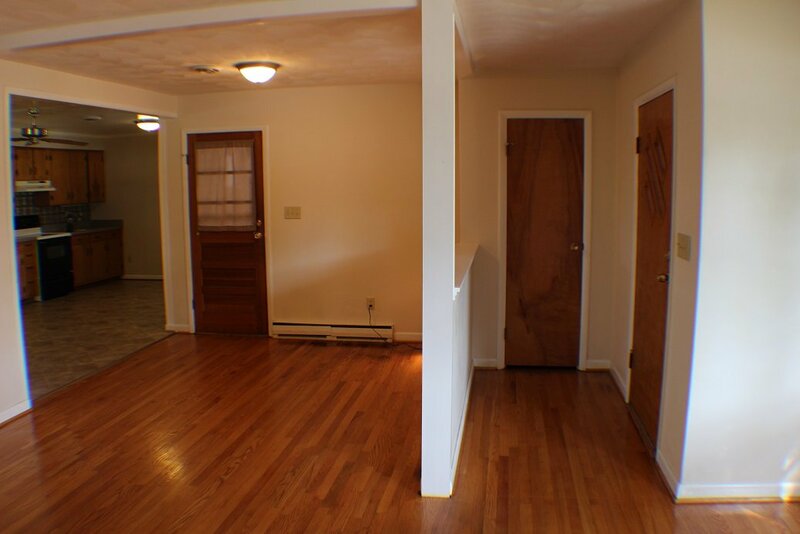 Upgraded bathrooms, refinished hardwood floors, and new lighting. 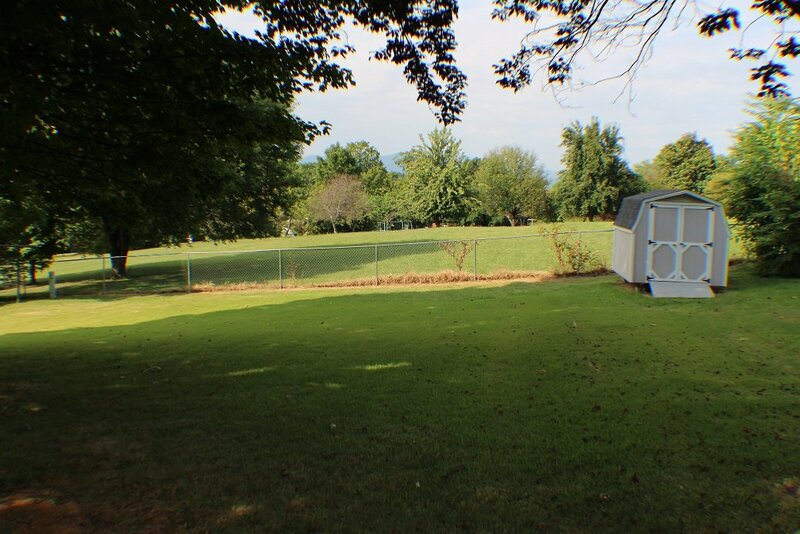 Level backyard with Anchor storage building. 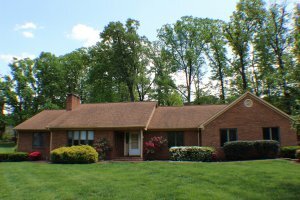 Priced below all others in neighborhood...act fast!